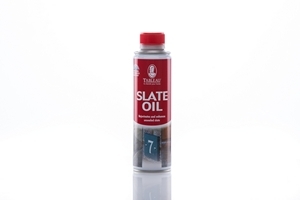 The Tableau Silver Cleaning Cloth will clean and polish both solid and plated silver. It is a simple, quick and convenient solution for all your silver cleaning and silver care, and is especially ideal for silver jewellery cleaning. 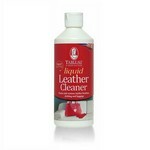 This Silver Cleaning Cloth removes light tarnish and gives long lasting protection to all non-lacquered silver.